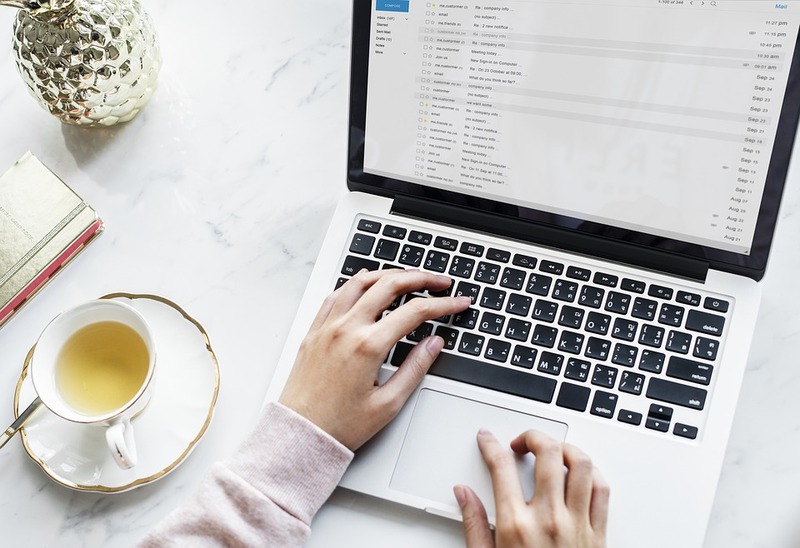 If you’re wondering why marketers have been e-mailing you more and more, there’s one simple reason: email marketing works. Email marketing is one of the cheapest forms of outreach available to a small business today. For small business owners, email marketing is a tool to reach existing and potential customers. Selecting the right email marketing software can help a company get more queries and sales conversion. Email marketing software is a business solution that goes beyond sending emails and helps business send out email campaigns, promote their products or services, and track the performance of campaigns. 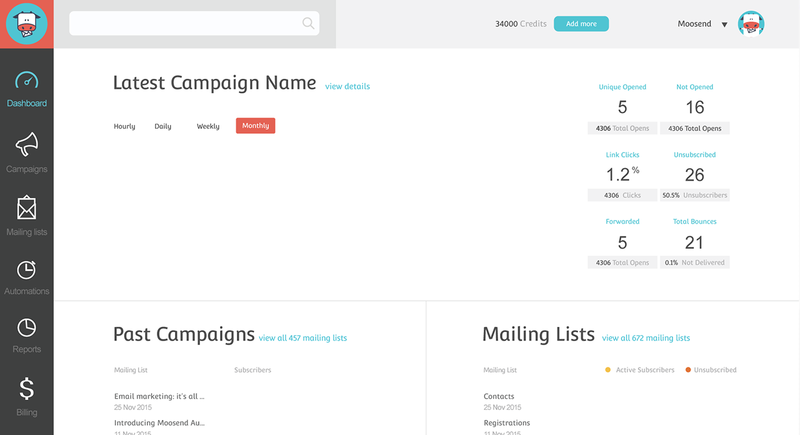 Campaigner is a robust email marketing solution built by marketers to help small, medium and large businesses strengthen customer relationships and drive sales. 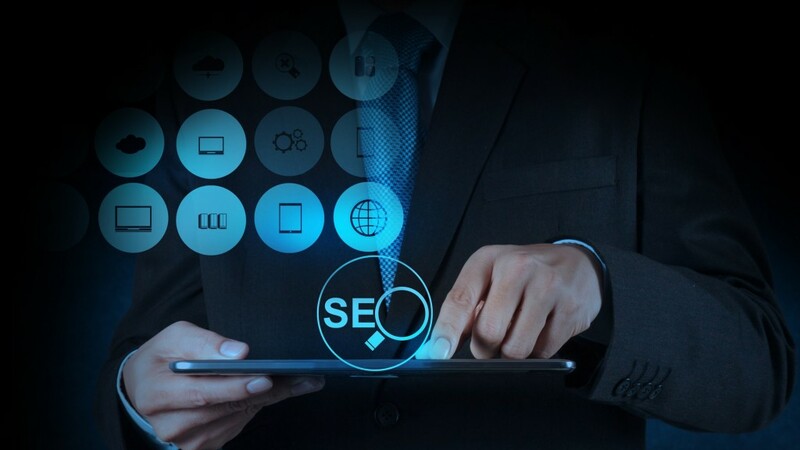 Its features include professional email campaign creation, advanced list management and segmentation tools, and targeted email autoresponders and workflows. Easy to use A/B Split testing increases contact engagement, interactions and conversions. Send more effective email campaigns based on customer actions and purchase history. Overall: Really disappointing experience they charged me a lot of money and it was a year contract when features which were vital were not working I asked to pause billing till I could use the platform – i tried to negotiate instead they made general promises and when I asked specifically to pause billing so i can use it they locked me into a recurring billing despite many tech glitches and features not working. Now I am forced to dispute with my credit card company which is first time this year and something I almost never do. I don’t recall ever being locked into such an expensive long term contract where so much inflexibility was shown especially when They promise a lot and deliver little. Also, the PCMag review says Campaigner is great but Campaigner and PCMag are owned by the same parent company, I wish I had not read that review. Look at the review prior to mine also it seems that their service is deteriorating . Omnisend is a robust all-in-one omnichannel marketing automation suite built specifically for ecommerce. More than simple email automation, Omnisend lets you integrate several other channels into your automated workflow so you can create truly customized automations. Easy-to-use is Omnisend’s middle name, as you can do advanced marketing operations without needing to be a rocket scientist. With a user-friendly drag-and-drop email builder, advanced segmentation, and multiple channel integration, it’s definitely a tool worth giving a look. 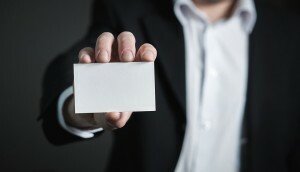 When marketers are looking to graduate from bulk newsletters to sophisticated omnichannel marketing, they look to Omnisend. Pros: What’s cool about Omnisend is that they really focus on the omnichannel aspect of marketing automation by allowing you to create workflows that use more channels than just email. In this way, you can create complex automation workflows in just a few minutes. The segmentation they offer is also quite exceptional: you’re able to segment based on a variety of factors, such as campaign activity, shopping behavior, and profile data. Layering that segmentation will let you target customers any way you like, whether it’s by sending an automated birthday message or an abandoned cart email series. Where Omnisend really shines is in their support. They offer 24/7 support no matter whether you’re a free customer, a paying customer, or even not yet a customer and just trying out the platform. 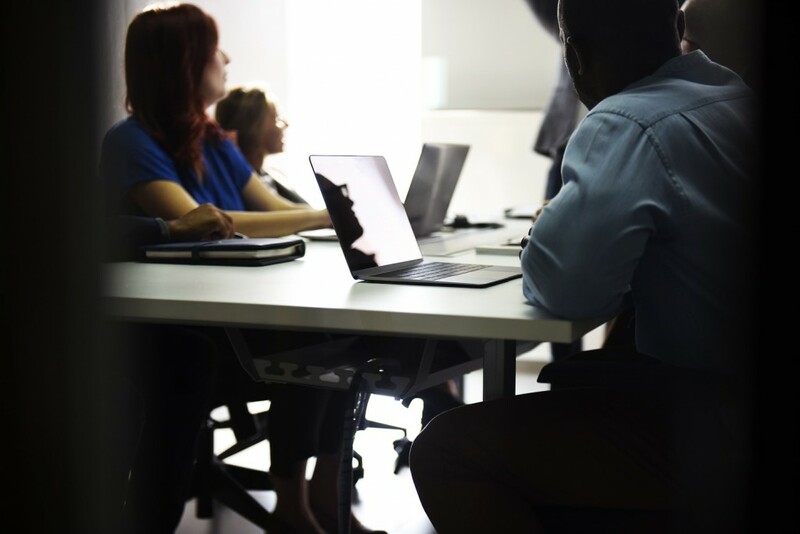 For pro plans, they even offer a dedicated account manager to help with migration, recreating automation workflows, and anything else you might need. One of the biggest cons to Omnisend is that the tool is not yet available on mobile. It would be nice to be able to manage campaigns and workflows on the go. However, if using Omnisend in a browser is okay for you, not being on mobile shouldn’t be an issue. Overall: Omnisend is quite a solid marketing automation tool. 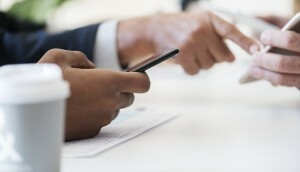 It’s easy enough for smaller businesses to get a lot out of the email marketing side, and scales well with those who need something a little more robust for omnichannel automation. AWeber is an email marketing platform that allows 100,000+ small businesses and entrepreneurs to create and send emails people love<3. Create and send modern, professional email newsletters to your audience with AWeber’s powerful email marketing and automation tools. Build email automation flows with its drag-and-drop campaign editor. AWeber tags subscribers and triggers campaigns based on the links they click and the emails they open. It creates personalized welcome emails, educational courses, lead nurturing campaigns and more! You can gain a holistic view of your email campaigns as you see how many people open your emails, click links, go to your website and more. 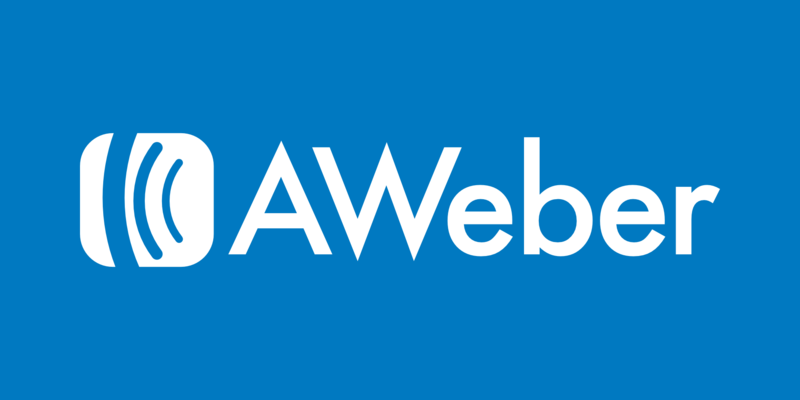 Pros: I’ve used Aweber since 2014, and I’ve never had an issue with them. Sure, they have downtime just like every other autoresponder a couple times per year, but it’s always fixed really quickly. 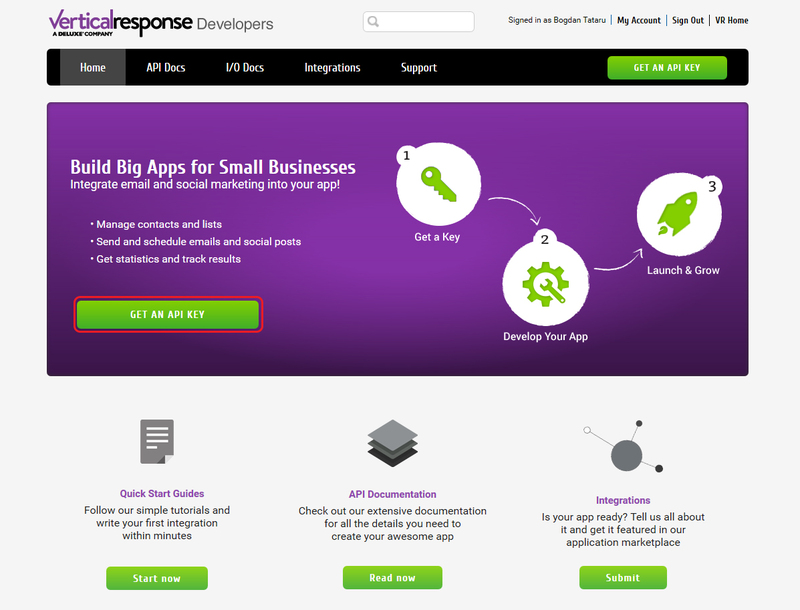 The deliverability is awesome, it’s extremely easy to use and their customer is support is insanely responsive. I have had to do a few minor changes to my account every now and then, I kid you not, they have taken care of my issues usually within 2-3 minutes of me opening up the chat. Cons: I’ve heard that if you open a new account with Aweber now, you need to use their service for around a month using double optin, which could be annoying. When I set my account up several years ago, I didn’t have to do that. So if you’re planning on running paid ads etc right away, that might be an issue for you. If not, Aweber is awesome and I’m sure you’ll love it. Overall: Fantastic. I don’t think I’ll ever change autoresponder. I’ve tried GetResponse and others and they are also awesome, but I like the simplicity of Aweber so I don’t really see why I would ever change. iContact Email Marketing helps businesses of all stages and sizes get results. From the small business just getting started, to the professional marketers and agencies, to high-volume senders with 25k-500K+ subscribers, iContact offers a plan to meet every need. All customers get a Success Manager dedicated to getting you up and running quickly, unlimited access to award-winning technical support and a 98% deliverability rating. iContact’s best-in-class automation and email marketing solutions and knowledgeable team members. Made scalable to serve the needs of high-volume senders, professional marketers, and businesses new to email, iContact’s easy-to-use technology, available in both English and Spanish versions, ensures that every customer has what they need – whenever they need it – to succeed. 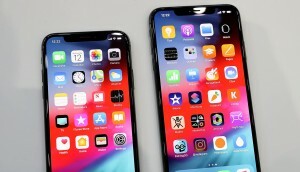 Pros: When our company first switched to Icontact from our email provider, we were very satisfied as their responsive technical support, quick setup, and easy to use interface was a perfect email solution. Icontact is a solid choice for small to medium sized companies looking to grow their list in a comfortable environment. You will get better support from regular technical support and they are more willing to work with you, and quickly resolve any issues. Their email deliverability is above average. Cons: Their templates leave much to be desired. If you have some HTML/CSS knowledge and are creative, then you can modify theirs or create your own. Sometimes our emails would end up in spam, without explanation from Icontact. Icontact is a good company, however, if you are considering in moving to Enterprise account, you may consider looking elsewhere. Stick with regular technical support plans due urgent issues being resolved quicker. They have a deliverability team but they may disable sending and removing large amounts of emails without a warning which is very strange especially if you need to send out emails the next day. Overall: The offer a quick and easy way to start sending out emails to your customers and which helps your company to grow. If you are willing to put up with their questionnaires, their basic templates, and slightly above average deliver-ability rates. 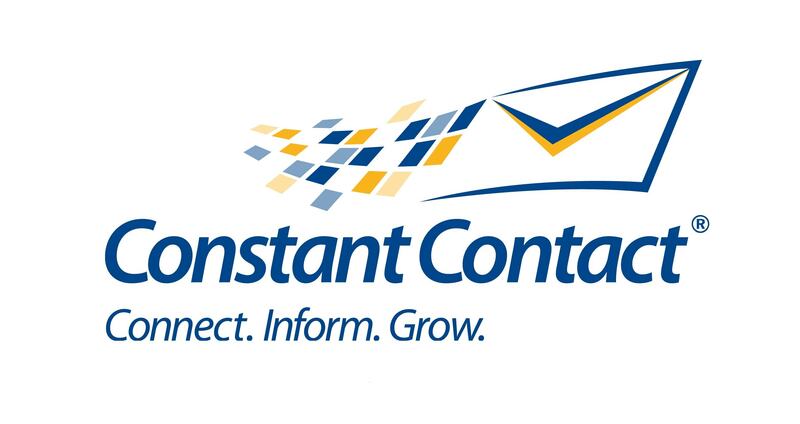 Constant Contact is an email marketing tool that includes free personal coaching and support by phone, email, chat, and in person. Hundreds of thousands of customers like you trust Constant Contacts effective, easy-to-use email marketing tools and more to help increase sales, engage loyal customers, get new customers, and generate positive word-of-mouth. See for yourself discover why Constant Contact is the #1 choice in email marketing with a free 60-day trial. Pros: The feature that is most useful in my current job situation is the technology this program has to track opens and clicks for basic to intricate emails that are sent out to customers. 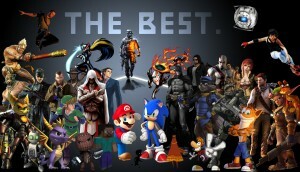 This helps us to determine our most interested and time worthy customers/prospects for different products. Another thing is that you can import/export large amounts of data whenever you need it, and they have the tools all over the website that can help you every step of the way how to get the most out of the email campaigns. Continuous updates and features are added to the website monthly, with an article explaining all about it pops up in your notifications. Cons: Sometimes if there is too much data/campaigns integrated into the website it can slow simple tasks down by large degree. 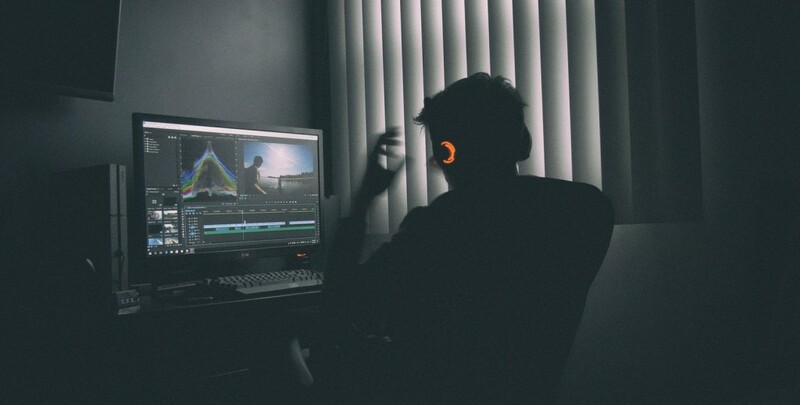 Also there are many late night website touch ups they need to do to make the program better – but also annoys us night owls that like to get projects done late at night. Overall: Sending emails out on a daily basis and extracting that data keeps my boss happy and healthy. We are always checking out their new features that might help us even more on our marketing trails. For what you get, you are not paying too much which is cost effective! It creates and publishes high-converting squeeze, video, and promo pages with our drag-and-drop editor, advanced optimization tools and integrations, and more than 100 mobile-ready templates. 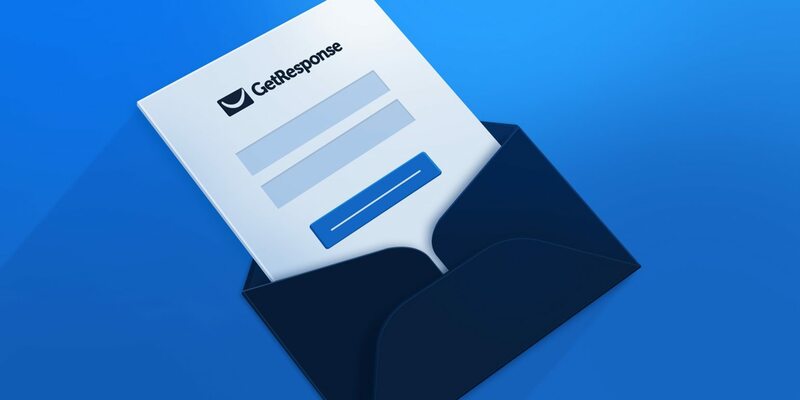 GetResponse enhances your customer communications with a complete webinar marketing solution. It sends invites, reminders, and follow-up emails automatically and gets more leads, conversions, and sales. Emails created in the editor look equally good on different devices and screens with any resolution. Among many templates, find one for any event or activity. It takes up to 10 minutes to create an email. You can create a subscription form of any type, customize the fields, add an image, and much more in our editor. 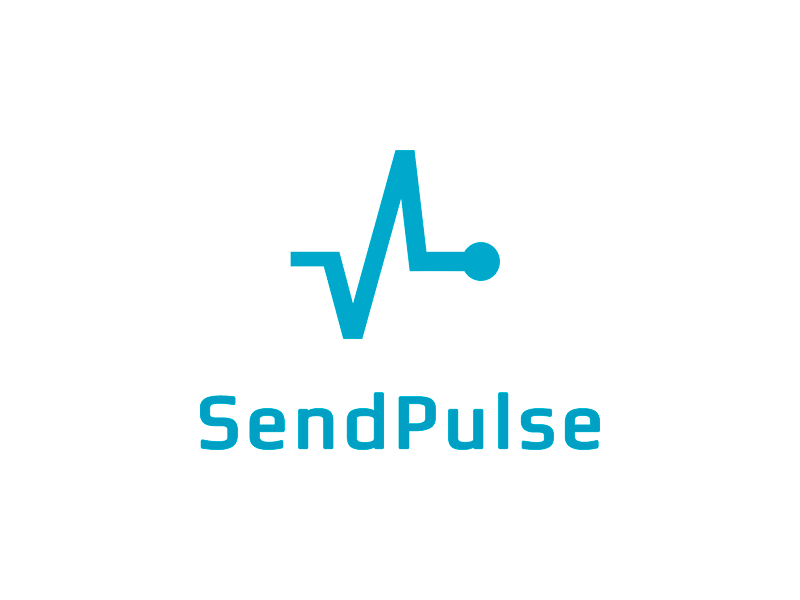 Pros: The best thing I like about sendpulse is ease of use. 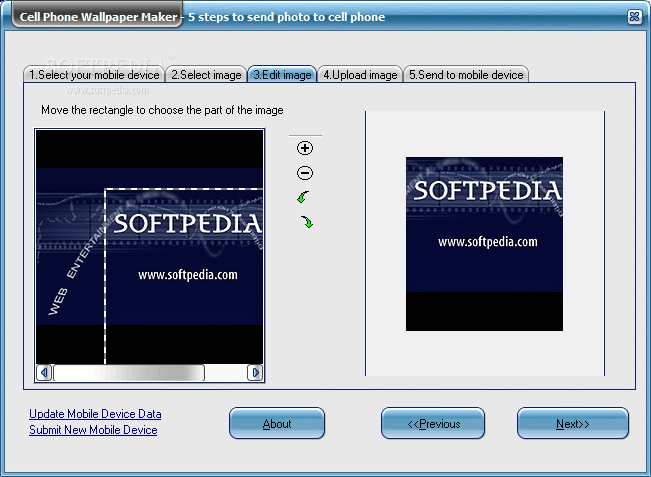 You can very easily set up an automated email flow along with SMS message all in the same program. You can build custom temples emails and SMS message. You have the ability to use variables to make your campaign be more personalized. You can import emails or build them with HTML builder also. Click and drop email builders make it very simple. 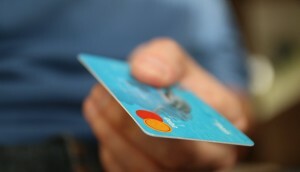 You also earn credits that can be used to pay for services. Customer support is fast and. Very helpful. 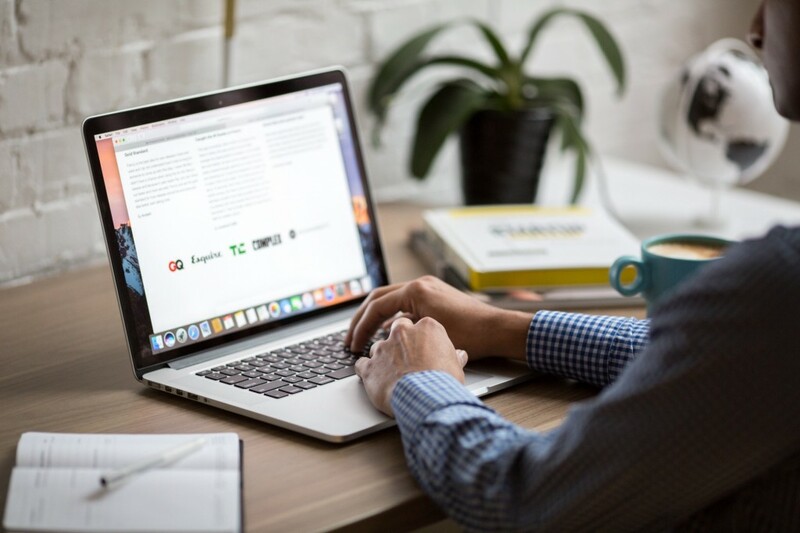 For small businesses that are just beginning their email marketing or newsletter efforts, Mailerlite may be a perfect solution. 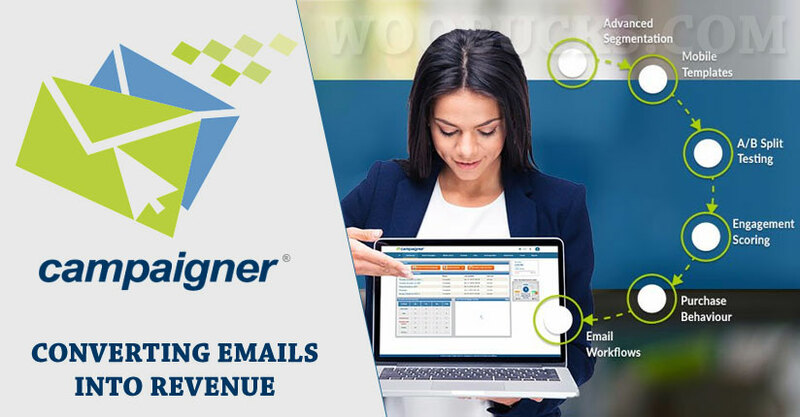 With unlimited free emails and access to features when emailing under 1,000 subscribers, this mailer is a no-nonsense, intuitive tool. Discover how its ease of use and 24/7 support set us apart. All plans include unlimited emails and the latest features to grow your business, like landing pages & automation. You can design emails without HTML! Mailerlite has made it super easy for you to create newsletters that look professional and show your unique personality. Get better results by doing less work! Its email automation tools help you build sophisticated campaigns with no technical skills required. Pros: MailerLite is one of the best and easy-to-use email autoresponder out there. What I like most about MailerLite is its novice-friendly features and easy-to-use interface. It allows even new users like me who don’t have the required technical skills to send beautiful and elegant emails to my subscribers. But for me, the best feature of MailerLite is it’s totally free for the first 1,000 subscribers. So if you have a pretty small subscriber list, then you don’t have to pay anything but still, you can use all the necessary functionalities. Cons: Perhaps, one of the biggest disadvantages of MailerLite is that they do not allow Affiliate Links. This is crucial especially for users who are relying on other people’s list when selling their products. Overall: Free up to 1000 subscribers. You don’t have to pay them anything if you are just beginning to build your list. Choose a template to customize based on the type of email you want to send. Change the look and feel to perfectly reflect your brand. Add, delete, move or modify pre-formatted content blocks to fit your needs. You’ll have a responsive email campaign ready to send in minutes, no coding or design experience needed. Send an automatic follow-up email to those who missed your first message. People receive 80 to 120 emails per day so it’s easy for communication to get lost. Automatically deliver the right message at the right time based on customers’ interactions with your previous emails. 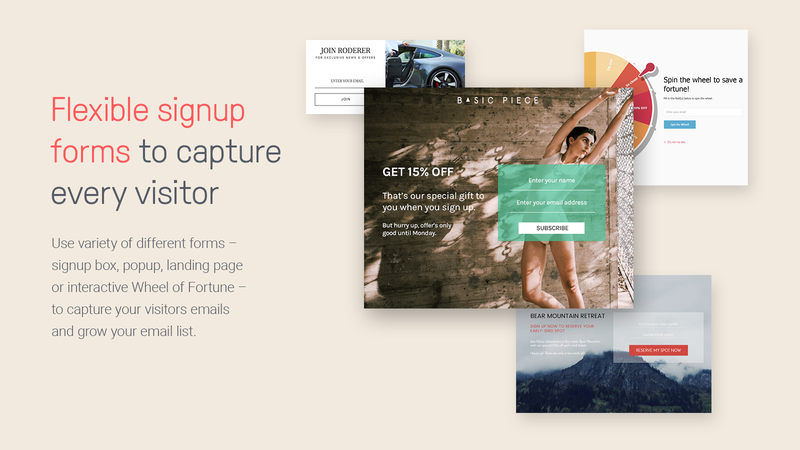 Automate a campaign to welcome new subscribers, nurture relationships, keep engagement levels high and meet your unique business needs. Increase the size of your email list with an online form that syncs with your contact list. Effortlessly upload or add your contacts to create segmented email lists. Amazingly simple search helps you find, manage and update individual contacts.Send your emails and social posts immediately, or schedule for later. Create them whenever it’s convenient for you. Pros: This tool was very easy to use when we were starting out our email journey. The list upload process and email creation was simple. The software also allowed us to track performance, which contributed to other email tactics to test. It was also relatively inexpensive. Cons: At no fault of the product, our needs grew out of the tool, so we upgraded to a marketing automation platform. 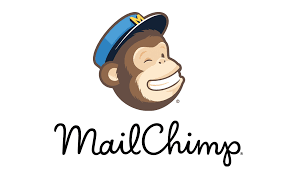 MailChimp is an email marketing tool that was created to grow with your business. With millions of customers come millions of insights. Mailchimp puts your data to work so you can gather insights on your most successful campaigns and get personalized advice for your next move. You don’t have to be a designer or tech whiz to use Mailchimp. MailChimp’s design tools make it easy to create sophisticated campaigns that shine a light on the best of your business. You can also schedule automatic emails to follow up a purchase to request a review or offer a repeat buyers promo. They give you templates to help build these outreach options with expediency and efficiency. It’s really hard to not find reason after reason to use MailChimp of you have your own business, especially an internet based business. You’re not nearly as effective without it. Cons: Very little. You have to subscribe, and the levels are tiered for number of emails so you pay more as you grow but that’s also beneficial to the initial user with a small customer base. Only pay for what you need. There are myriad options to use as well, so the average user may need to really learn the system to get the most from it. Take advantage of it though and it’s worth your time and money. Overall: Outreach. 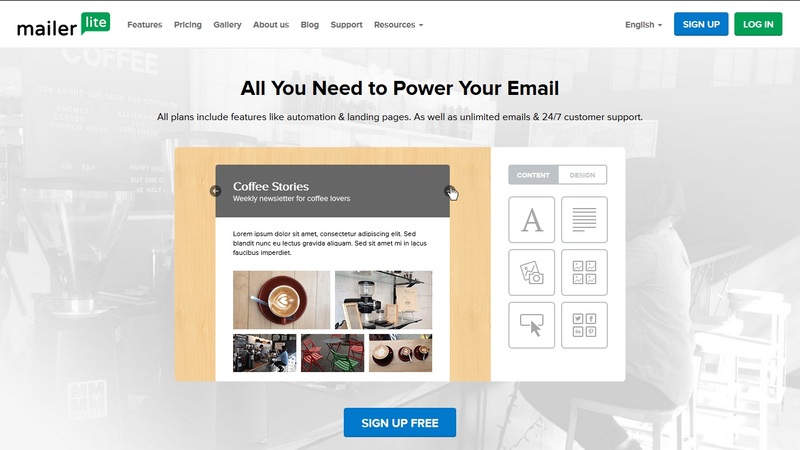 Automated email collection, retention, and outreach. Moosend is a marketing automation and email marketing tool that helps brands create and nurture client relationships. 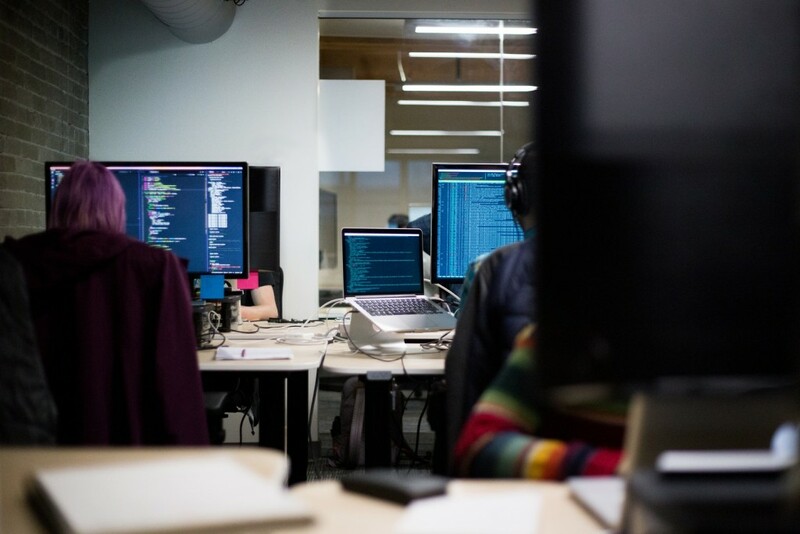 From fledgling startups to Fortune 500 companies, thousands of businesses around the globe use Moosend to engage their email subscribers and grow their businesses. Effortless and flawless email design, user-friendly list management, state-of-the-art automation, and reliable analytics, brought to businesses by Moosend. You can automate on the go, design your own automation workflows, sync up your data — without restrictions. 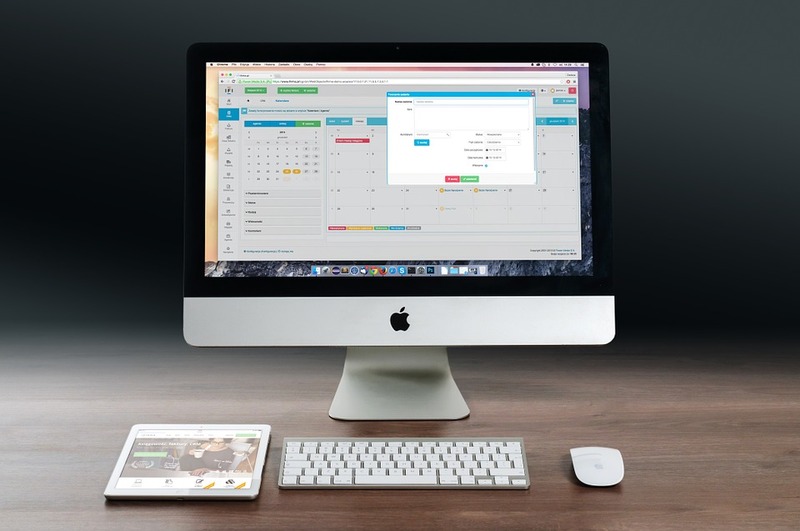 Its online app handles email automation so that you can focus on growing your business, not sending out emails. Pros: Customer Support. Consistent function and 100% uptime. Really excited about the new automation features. Cons: Internal newsletter editor can be easily improved. The update that is on beta works great and we are waiting for it to go live.